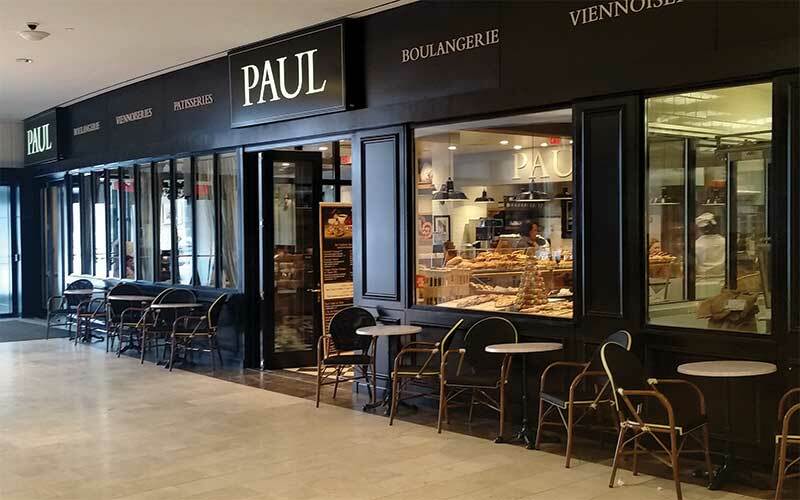 PAUL’s Bakery, founded in 1889 in Northern France, now operates in over 33 countries across the globe and serves over 5 million customers per month. 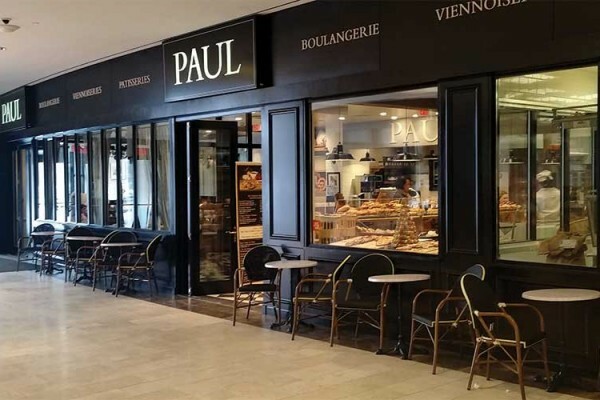 PAUL’s opened its first location in the United States in 2006 and has rapidly expanded since. 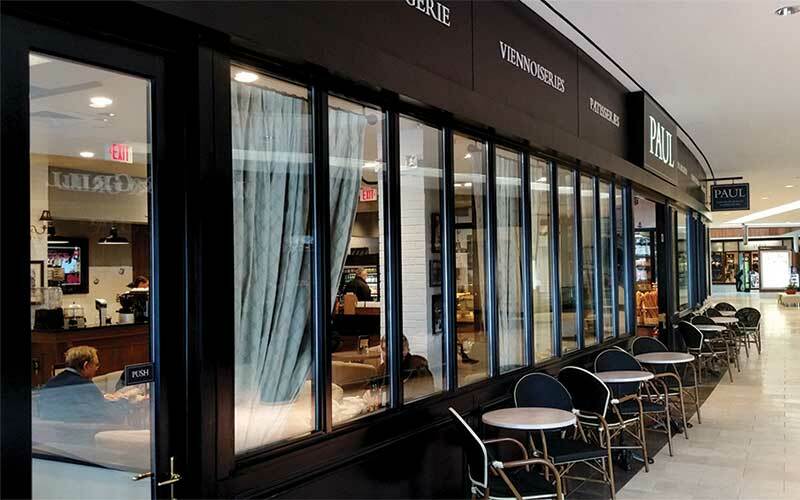 Their stores can be easily spotted by their all black storefronts with contemporary aluminum clad wood windows and doors. 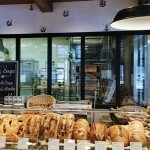 However, they are better known for what’s inside – their rustic line of specialty breads, as well as gourmet sandwiches, viennoiseries and many deserts. 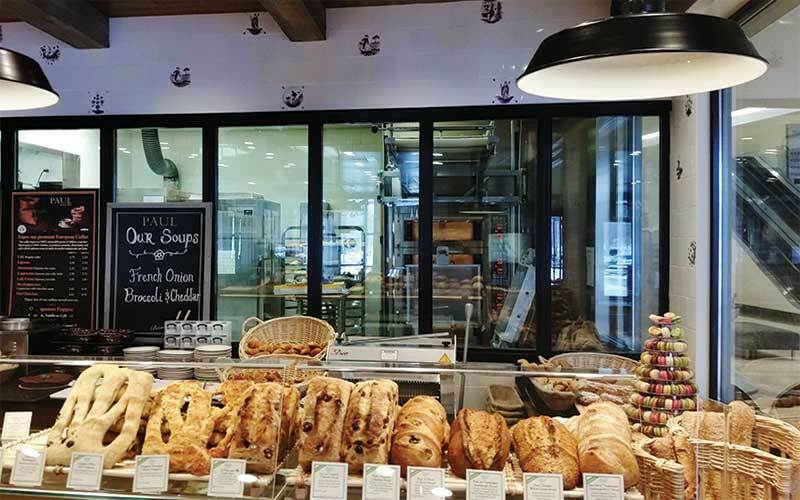 The atmosphere inside offers a style reminiscent of a French “tea room.” PAUL’s family passion for bread and standard of creating a quality product “second to none” is no secret ingredient to their success.